Become an expert in your industry. Get mentored by experts. 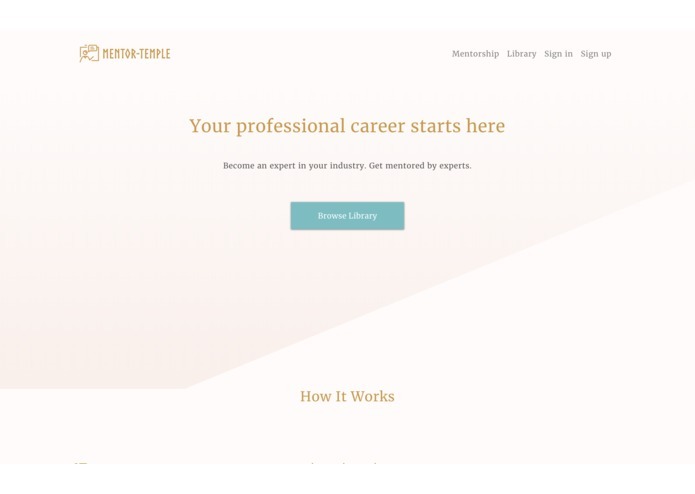 You want to become a professional in your industry. You find yourself moving from one online course to another, not knowing exactly how to achieve your goals. You lack the required experience to be able to get a good job in your domain. You need an online course that just gives you everything you need, and you also need someone to guide you so that you achieve your goals, become a professional and make the world a better place. 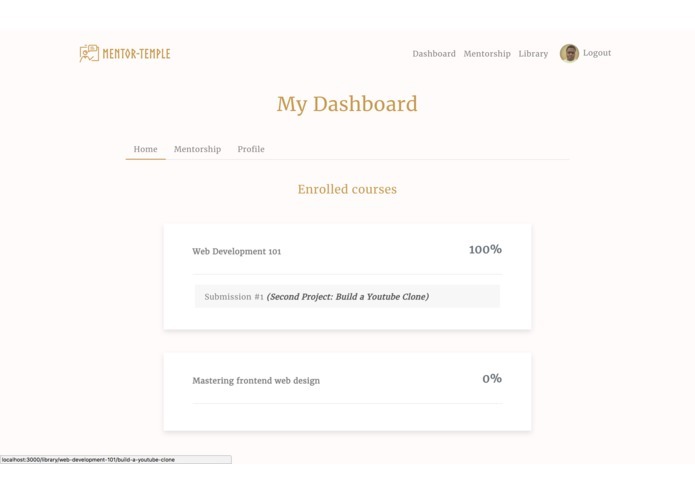 Mentortemple provides you with a well structured and curated curriculum, designed and contributed by the community experts to supplement your learning, and matches you with industry experts willing to guide you along your journey through the curriculum. Mentors give you feedback on all submitted assignments and guide you on the right path to follow, making sure you are learning the right things, and have everything you need to become an expert in your niche. 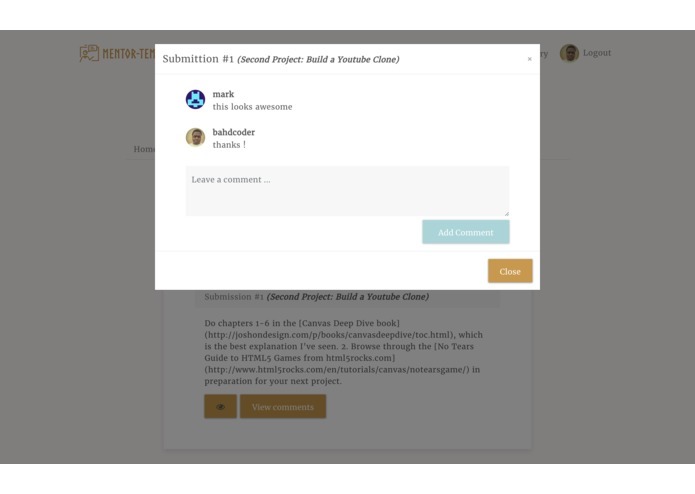 A learning platform that provides a community created curriculum for users to learn the skills required in their industry while completing self-building exercises. A user enrolls in their courses of choice and is paired with a suitable mentor to guide them through the process. The mentor's role is to evaluate the user's learning, guiding the user as the user goes through the course. 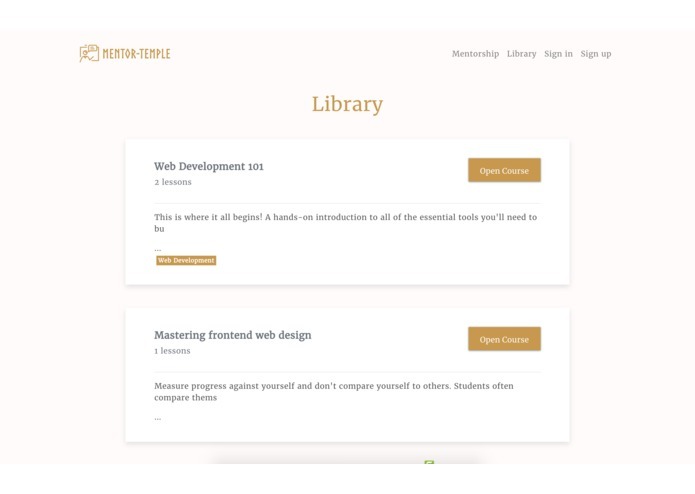 Any user can apply to become a mentor for a specific course. The user's expertise is vetted by system administrators, and are paired with mentees after approval. Anyone can contribute to the curriculum to make it better, add more lessons and improve on the content consumed by users on the platform. A discussion forum is provided for users to interact and share their challenges and experiences with other users. Plan out all the basic features required for the idea to come to life. Make decisions on technology stack and database. 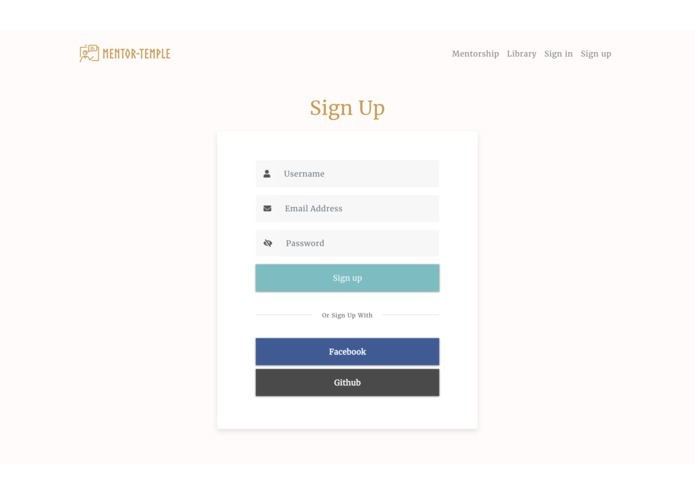 Create a Node.js API & administration panel (React.js & StrapiJS). The development was progressive, but I laid down the foundations first. Integrate the client-side application with the Node.js API. Figuring out how the community will contribute to the curriculum. Figuring out how the mentors will interact with the mentees. Continuously add new features and fix pending bugs until it's production ready. Go live for users to use, find funding to sustain and maintain the project.